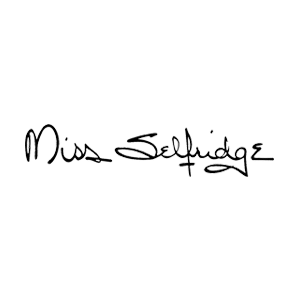 With its sharp sense of style, independent spirit and a fashion heritage par excellence, Miss Selfridge really is a child of the ’60s. We go all out to bring contemporary style to self-assured women looking for unique feminine fashions. Because, after all, confident self-expression is the best kind there is.